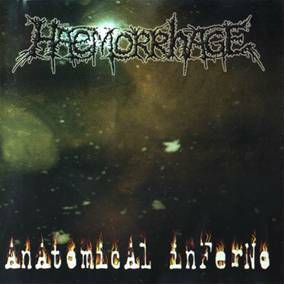 Haemorrhage is a goregrind/deathgrind band and was formed in 1990, then known as Devourment, by Jose and Luisma, with the first line-up being Jose on bass and vocals, Luisma on guitars, and Emilio on drums, though this only lasted until the summer of '91, when Emilio left the band. 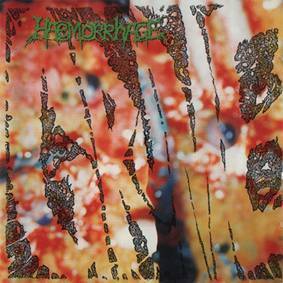 In 1992, the group reformed and released their first demo, Grotesque Embryopathology, as Haemorrhage. 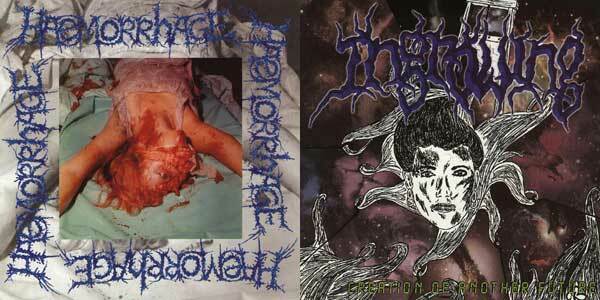 Grotesque Embryopathology featured Luisma as guitarist, Jose as drummer, and both as vocalists. 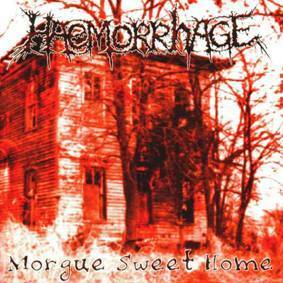 Near the end of 1993, Lugubrious and Ramon joined the band, taking over vocals and bass, respectively. 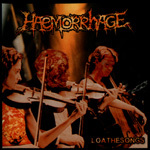 In May of '94, Haemorrhage recorded seven songs and sent a promo tape to Morbid Records, which resulted in a contract for two releases, and not long after, Ana joined the band as second guitarist. 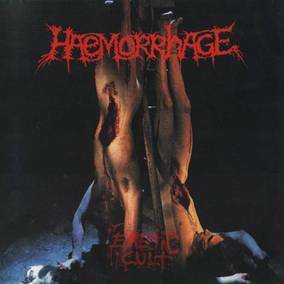 By 1995, the band recorded their first CD, Emetic Cult. 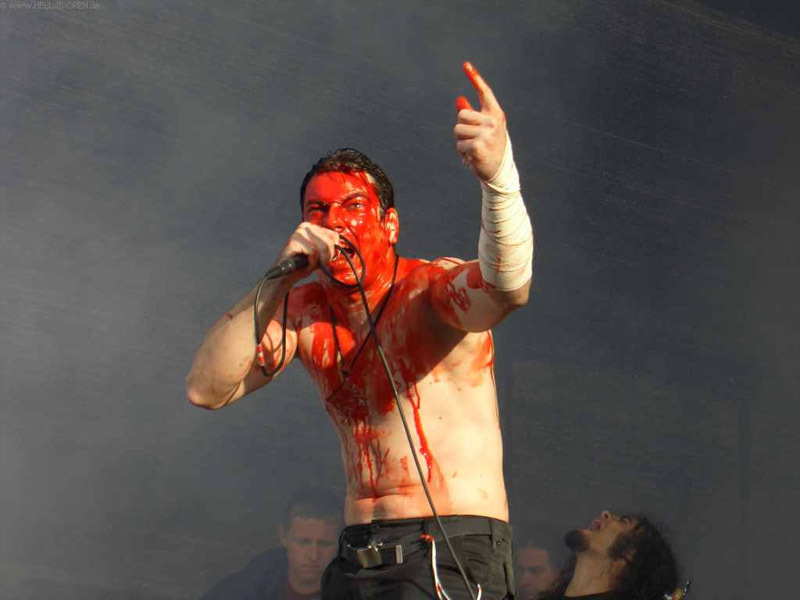 In may of '96, Jose left due to personal issues and was replaced by Rojas, the current drummer.